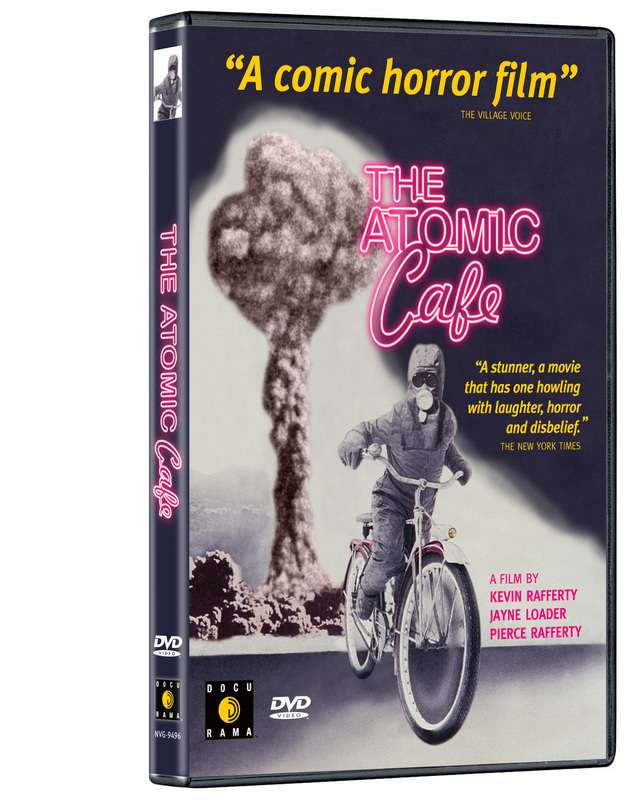 On its 20-year anniversary, and not a moment too soon, THE ATOMIC CAFE is back to provide us with a much-needed release of comic energy. A dark comedy in the truest sense, this timeless classic took the nation by storm when it first debuted in 1982. The film recounts a defining period of 20th century history and serves as a chilling and often hilarious reminder of cold-war era paranoia in the United States–artfully presented through a collage of newsreel footage, government archives, military training films, and fifties music. Profoundly shocking and perversely topical, THE ATOMIC CAFE craftily captures a panicked nation, offering a fascinating and witty account of life during the atomic age and resulting cold war, when fall-out shelters, duck-and-cover drills, and government propaganda were all a part of our social consciousness. 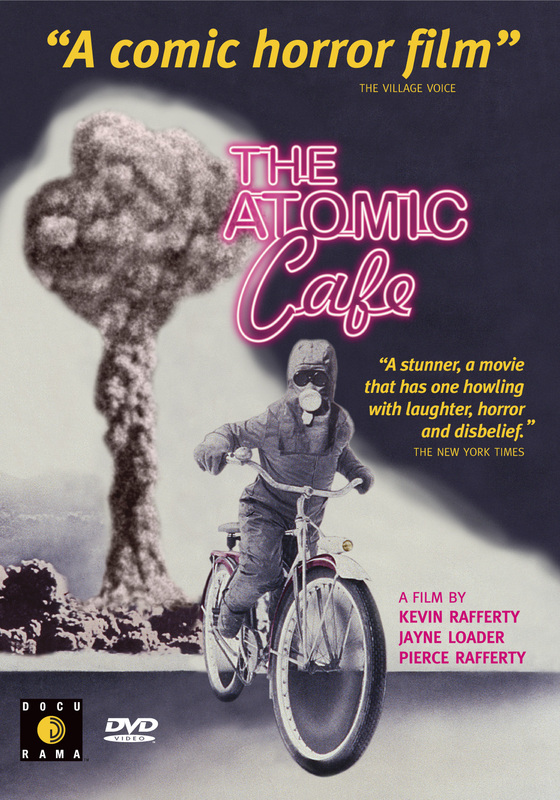 Regarded by critics as “a nuclear Reefer Madness” and likened to Stanley Kubrick’s Dr. Strangelove, this profoundly shocking and highly amusing film is a stunner, a gripping account of an unforgettable era and an indisputable “must-see” for all Americans. ©1982 The Archives Project, Inc. Art and Design ©2008 New Video Group, Inc. All Rights Reserved. Marketed and distributed in the U.S. by New Video.